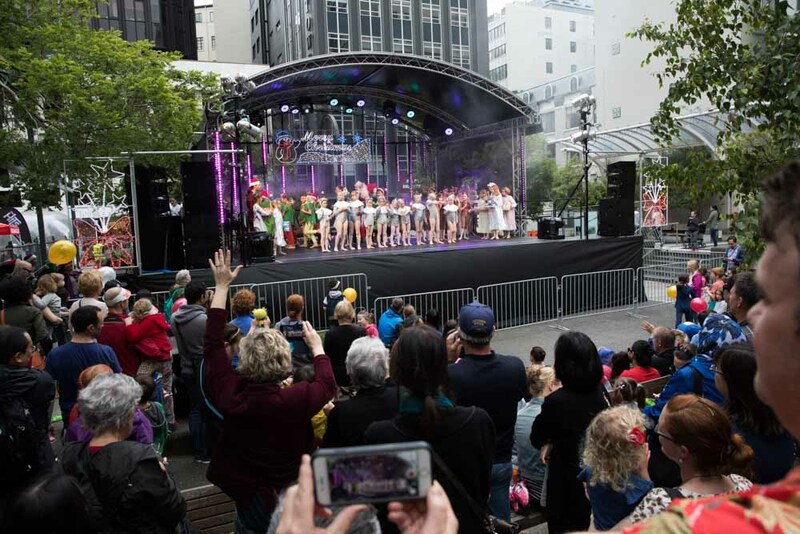 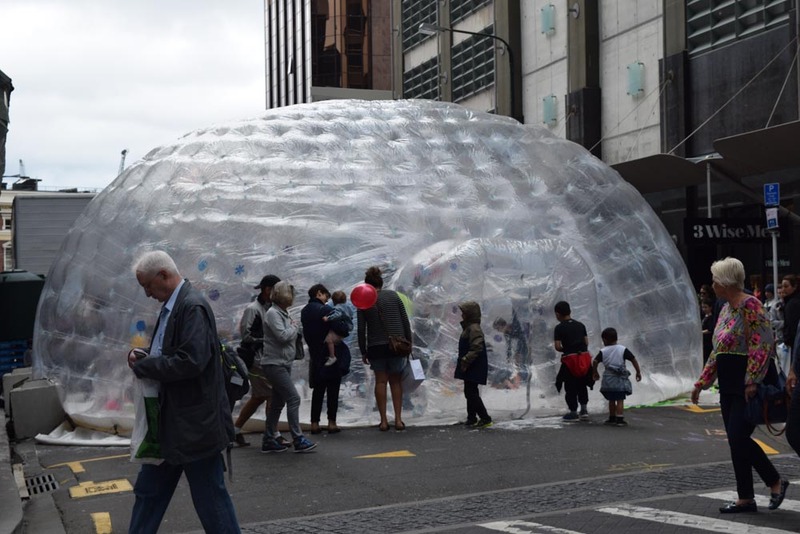 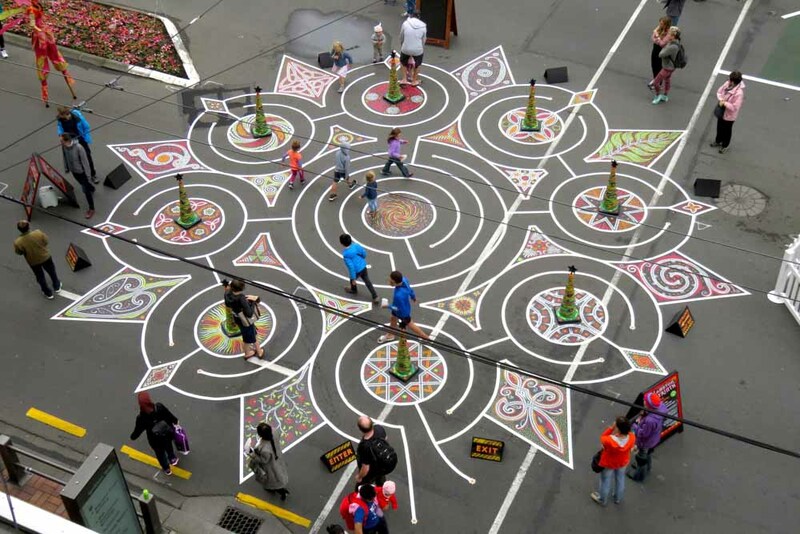 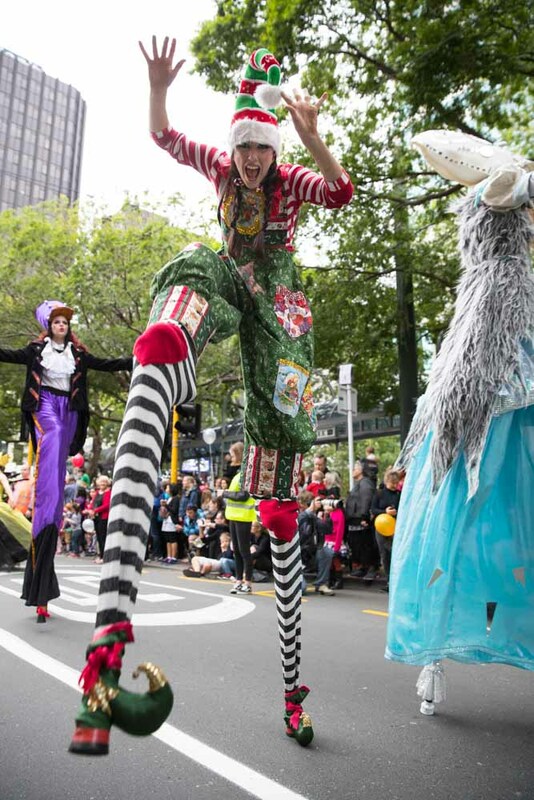 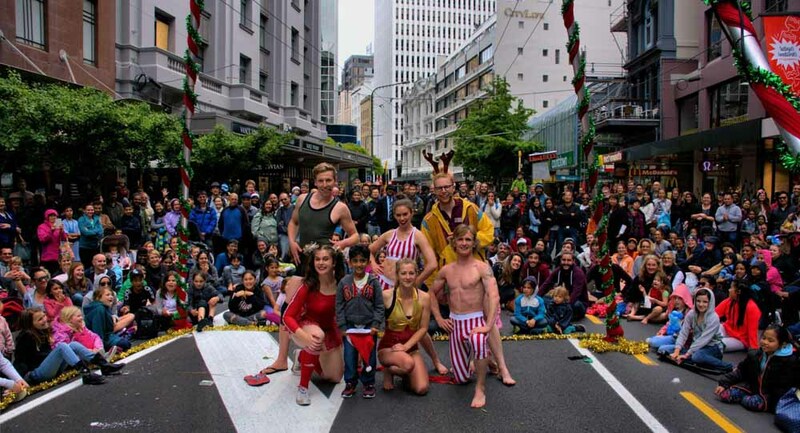 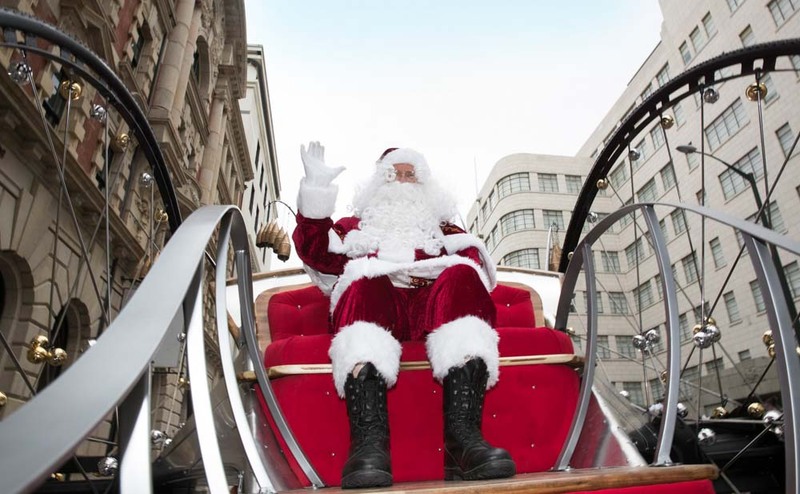 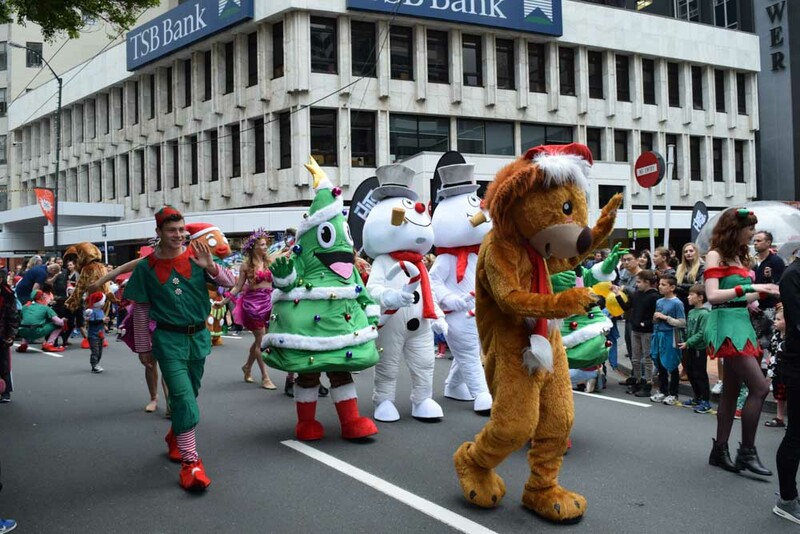 Wellington City Council wanted to re-fresh its Christmas activations and this meant the end to the long running tradition of the Santa Parade. 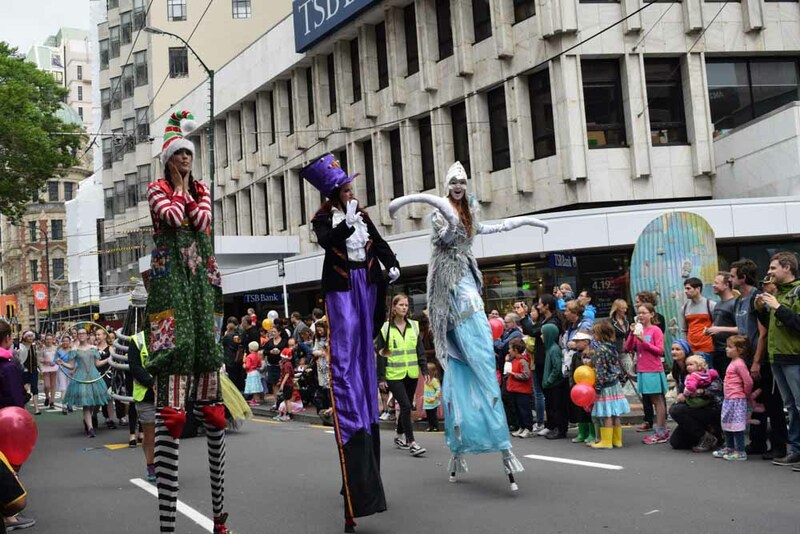 There was great concern that what ever replaced this iconic parade had to be good and show the public it was the right choice. 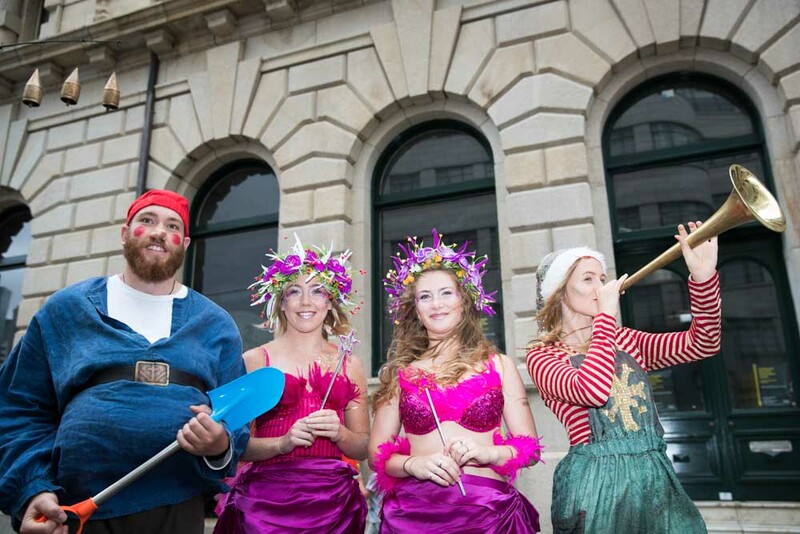 They made one simple call to Chameleon Events, the company they could trust to create this new magical event. 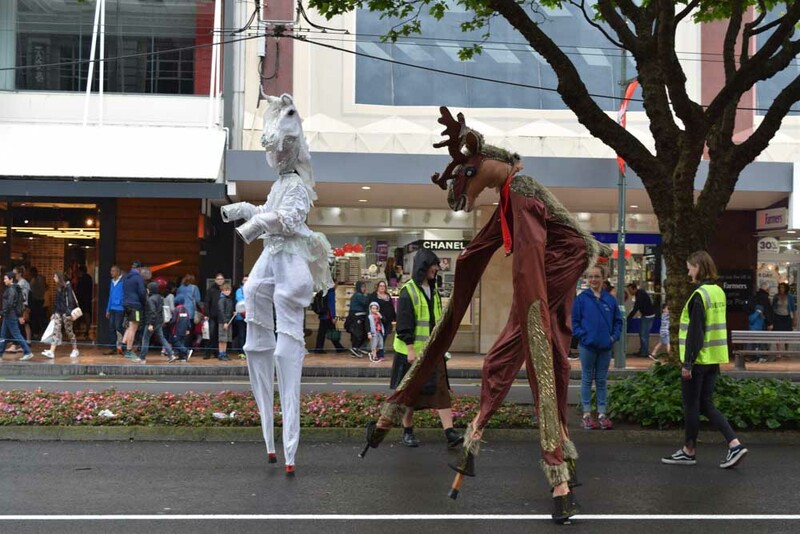 We took a very careful approach to the new look, firstly trying to involve as many of those who used to be in the parade so they didn’t feel left out. 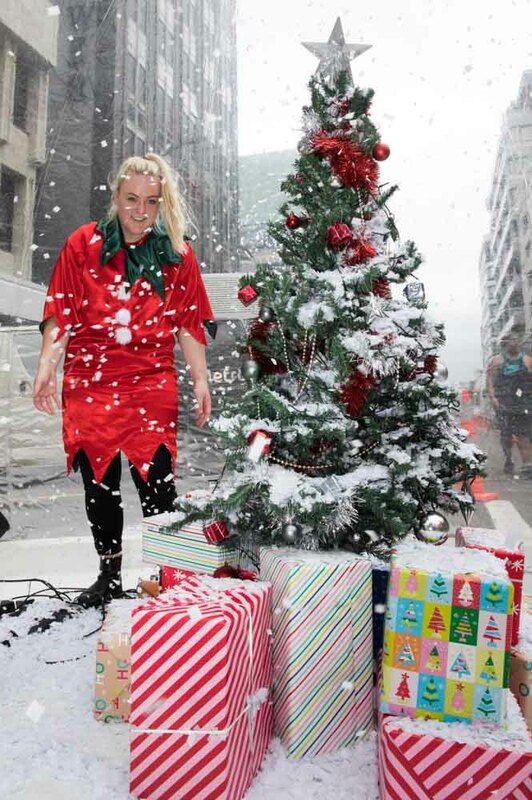 Then a focus on community group involvement and a return to a more traditional Christmas feel. 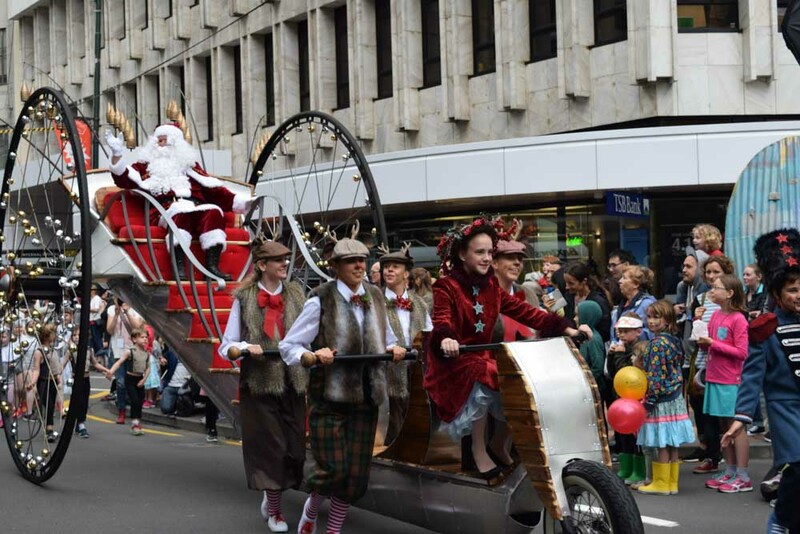 A smaller parade was still included aimed at the younger audience with a host of characters, fairies, stilt-walkers and of course Father Christmas arriving on his brand new bell covered unique ride that was truly Wellington. 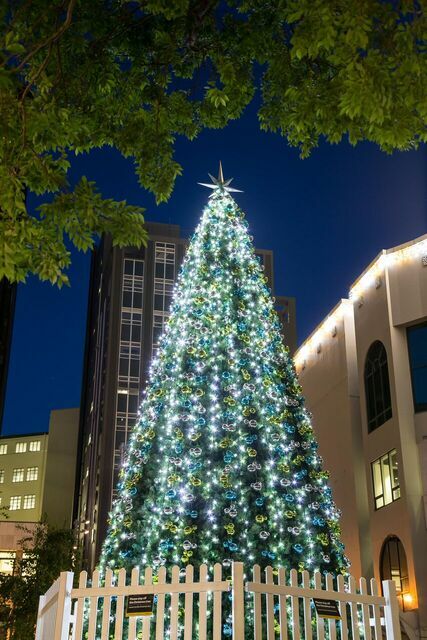 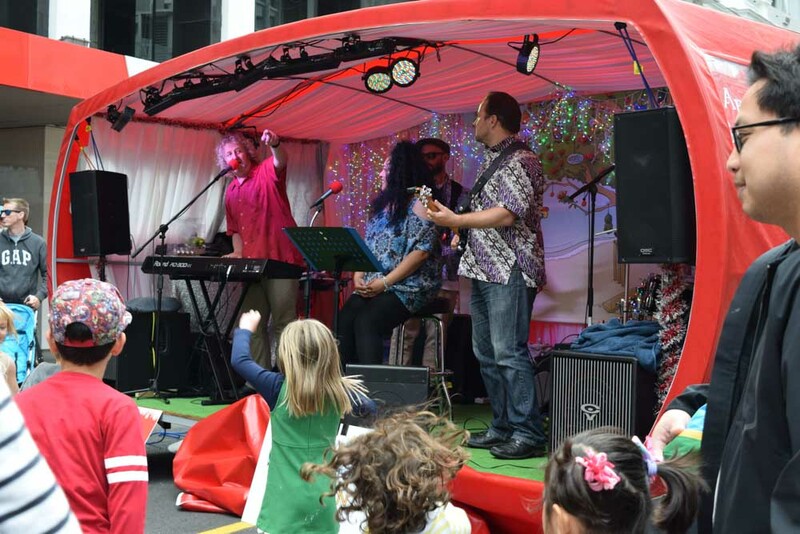 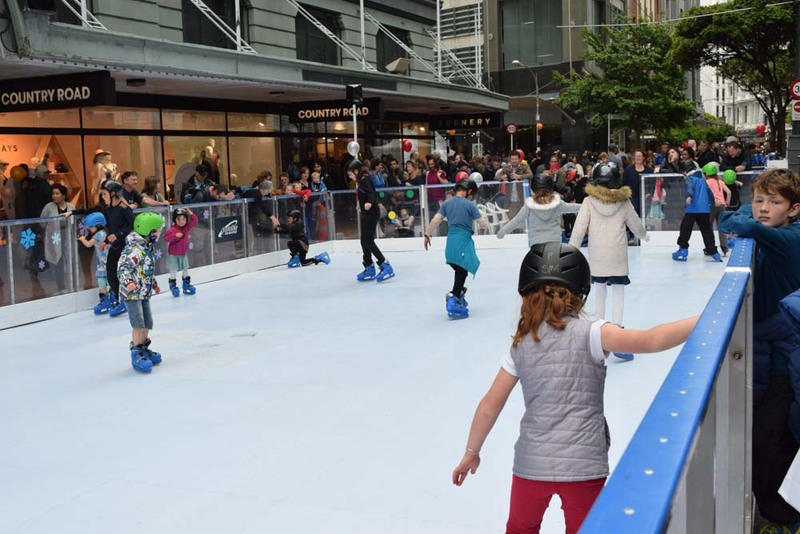 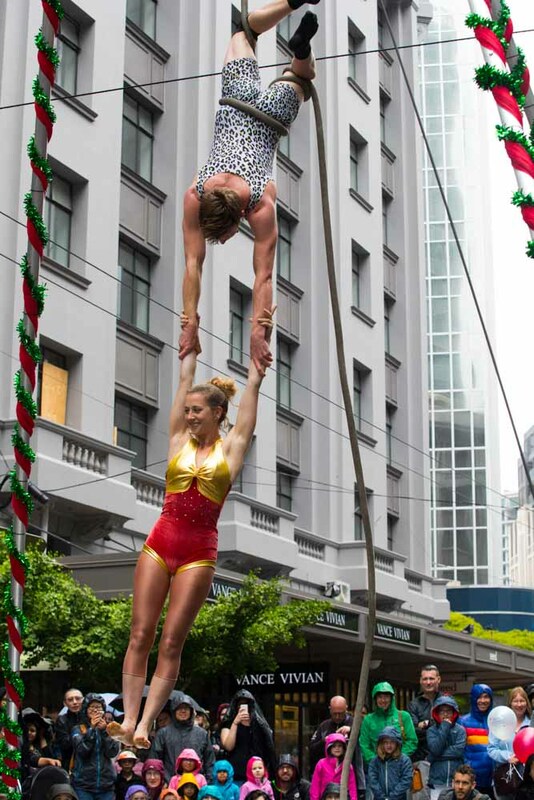 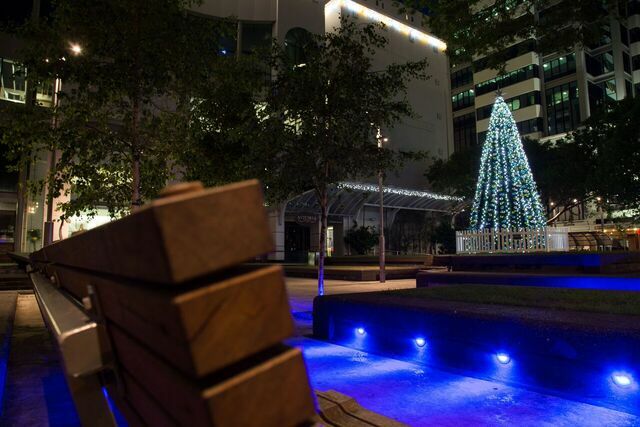 The length of Lambton Quay the shopping hub was closed for 2 days and filled with all things Christmas, winter & fun. 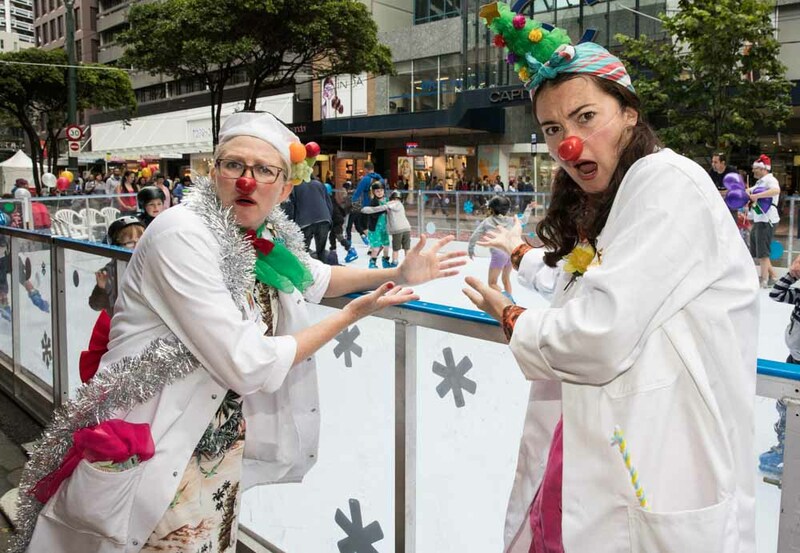 Over 100 performances over the two days to the simple pleasures of a snowball fight dome, ice skating, arts & crafts, street performance, choirs, bands, dance troupes & plenty of food all wrapped up with a big dose of fun. 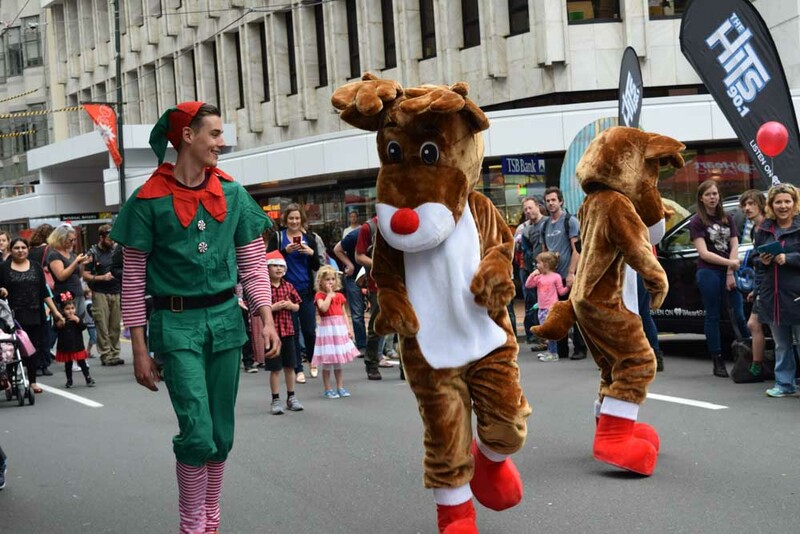 Chameleon is excited and proud to carry on this new look yearly tradition.